You can trust our experienced and background screened technicians to represent your company professionally–guaranteed. If your line of work requires you to regularly interact with drywall companies or contractors, you may want to reconsider who you are working with. Unfortunately, the construction industry is filled with dishonesty and unreliability, making it difficult to find a long term business partner. Now, if you are unsatisfied with your current drywall subcontractor we ask that you consider letting us do a repair for you. 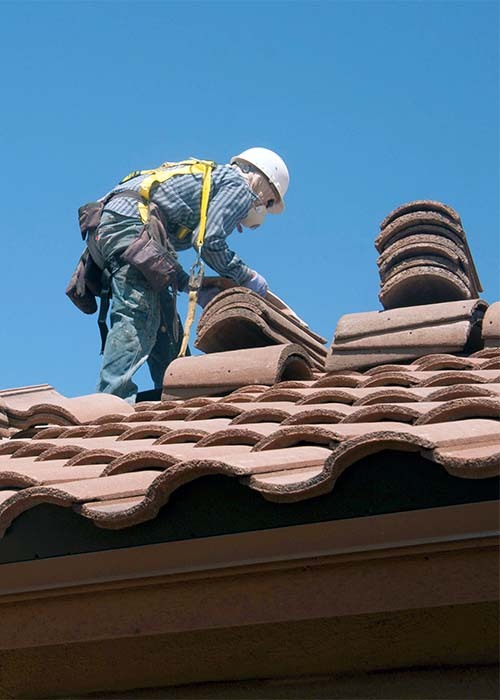 We offer warranties on all our work, but we are confident that you will be satisfied with the work because our goal is to do it right the first time. Hole in the Wall enjoys a reputation that excels beyond expectation. Our customer-centric approach allows us to place you at the center of every drywall repair job. Through our extended network of Trade Service Partners, we can address just about any home maintenance or repair need. 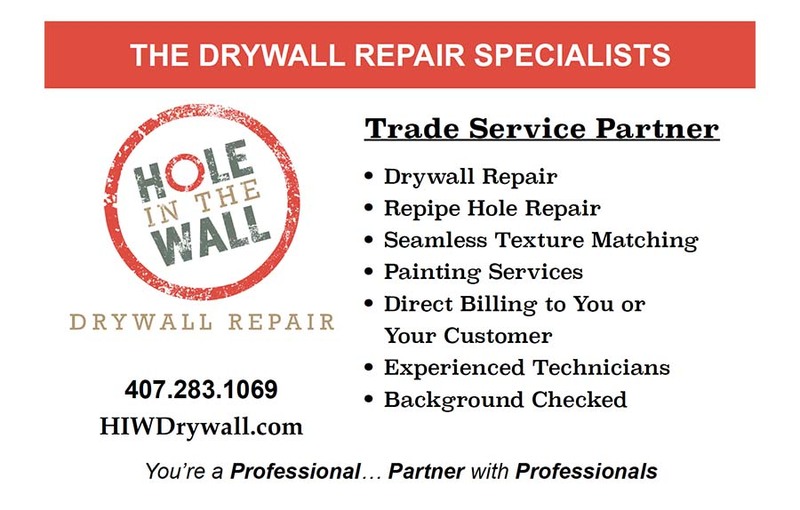 At Hole in the Wall Drywall Repair, we cherish the relationships we have with our partners in the trade service industry. If your line of work requires you to open up walls and ceilings, we love to partner with you to add value to your customers. Whether you are a plumber, electrician, roofer, pest control company or air conditioning company, Hole in the Wall can benefit your company. We can bill your customer directly or you can incorporate the drywall repair into your billing for an added value to your customers. Many of our partners have us contact the customer directly to set-up scheduling, making it easier for you. 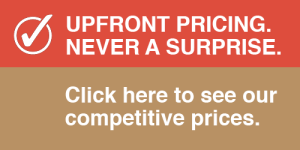 All you need to do is submit the information to us and we will take it from there. Isn’t that what efficiency is all about? And if you’re ready to talk, contact us today. No matter how difficult you think the job is, we can handle it. 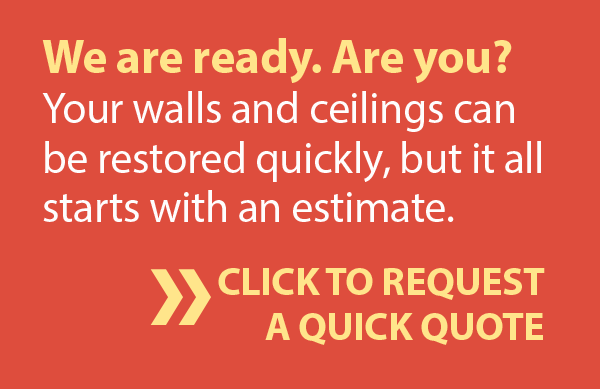 Contact Hole in the Wall Drywall Repair today and get a quote to restore your walls and ceilings to their original beauty.